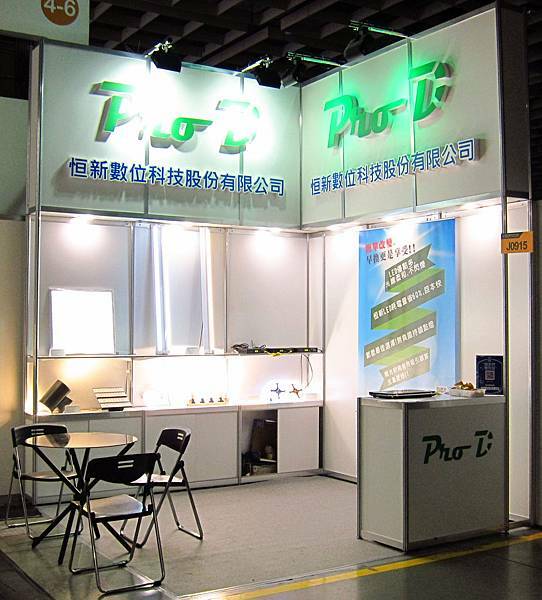 Site also provides professional consulting services in the exhibition and look forward to meeting you! For trade & professionals only. Also open to the public on the last day. (1) Overseas buyers please pre-register online to get free entry. Please bring the Pre-registration Confirmation Letter and business card to claim your badge at the Int'l Visitor Registration Counter. 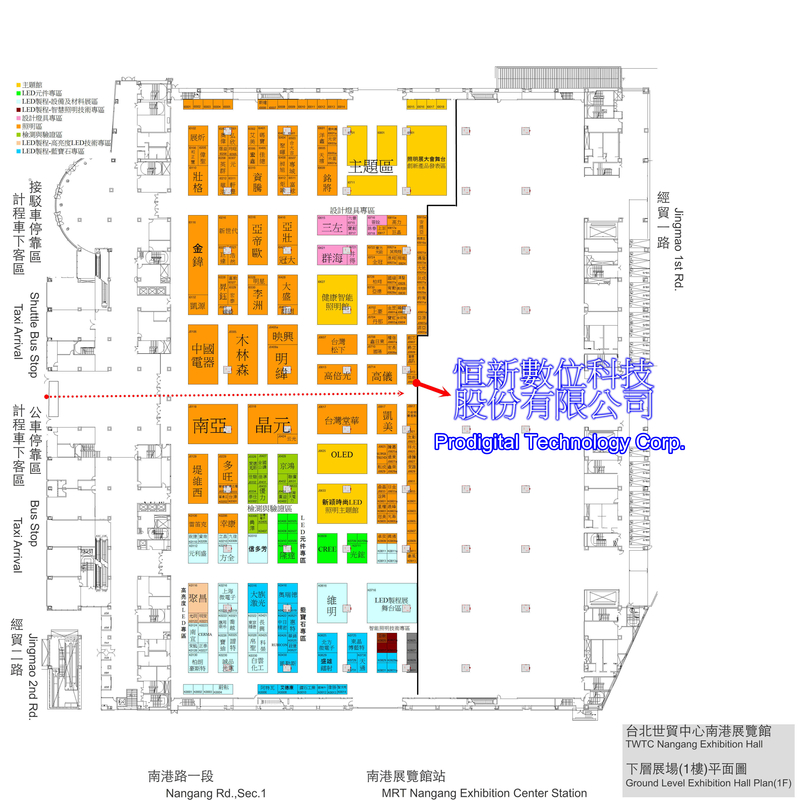 (2) Overseas buyers can also bring business card to register on site. Please bring Invitation or business card to claim your badge at the Local Visitor Registration Counter.